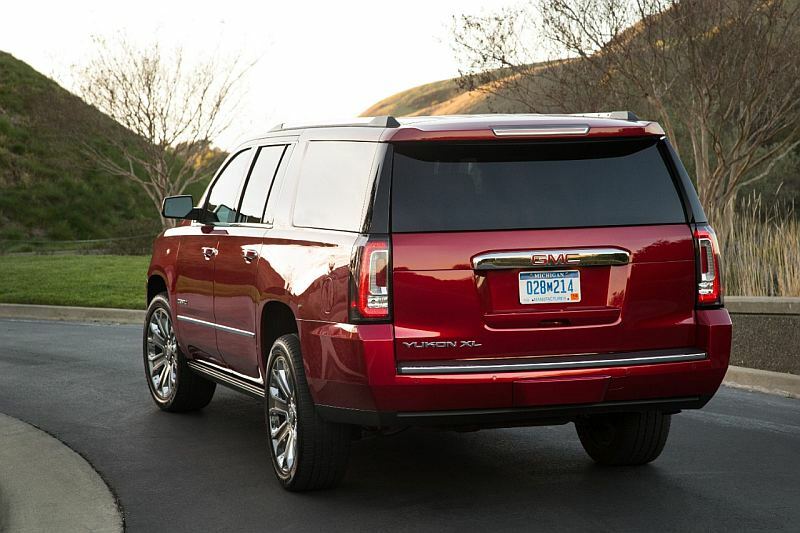 The new 2015 GMC Yukon is here and it’s better than ever–it has 355 horsepower this year. Yes, you read that jingle correctly, the 2015 GMC Yukon produces 355 horsepower. 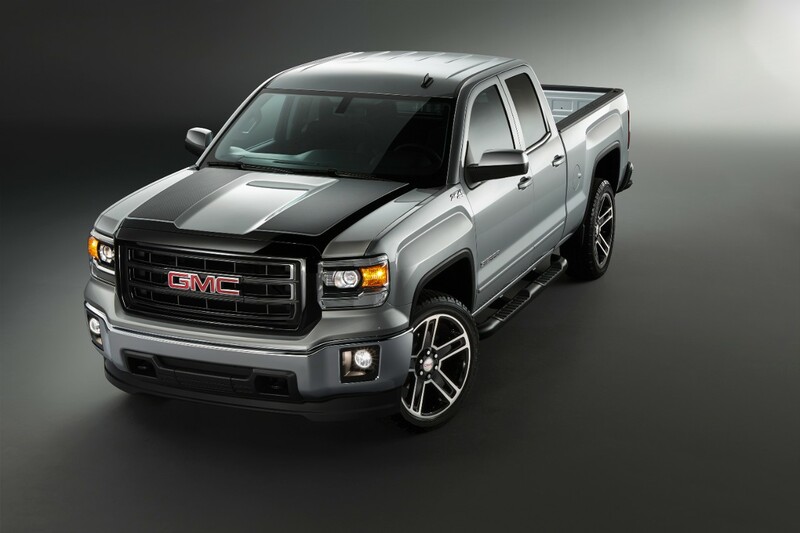 Not only will it have plenty of horsepower GM is boasting that it has the best in class fuel efficiency as well. 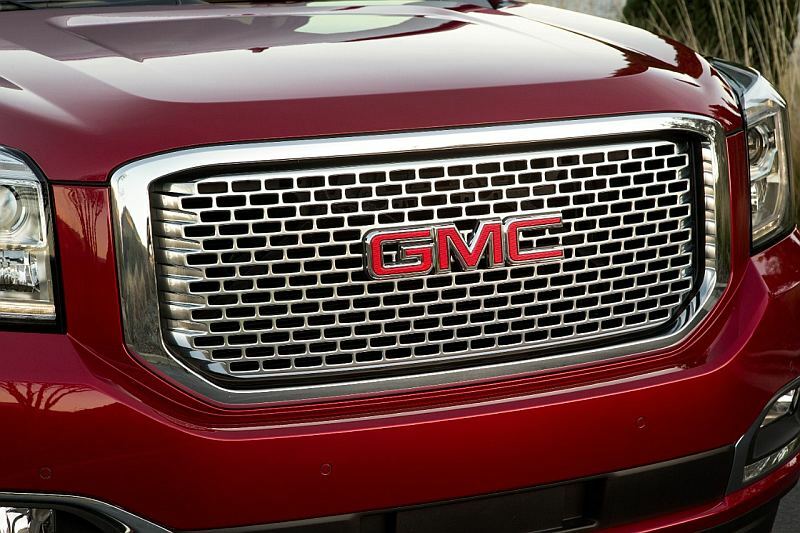 The 355 horsepower is produced by a 5.3L V8 that comes as a standard option on the new 2015 GMC Yukon. 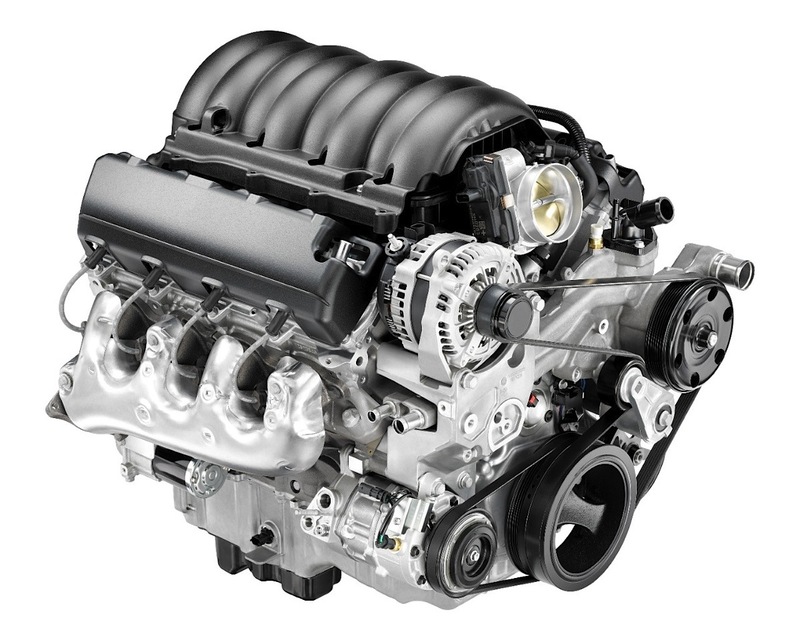 The 5.3 V8 produces 383 foot-pounds of torque and offers best in class fuel economy of 16 city and 23 highway MPG. If the base model is too tame for you, you are in luck, the 2015 Yukon Denali has a ferocious 6.2-liters of American muscle sitting under its hood. This big 6.2L V8 engine produces 420 horses and 460 pound-feet of torque. It comes equipped with a steel crankshaft, a larger cam and a bigger throttle body than the 5.3L. Despite being a performance model, the Denali achieves an impressive 15 city and 21 highway MPG. Both of these futuristic Detroit power plants feature new state of the art technology: EcoTec3. EcoTec3 works by combining several new advances such as direct injection, Active Fuel Management (cylinder deactivation), continuously variable valve timing and an advanced combustion system. The direct injection, variable valve timing and advanced combustion improve the engine’s power and torque. The Active Fuel Management kicks on while the truck is cruising or during light driving sequences. It works by electronically shutting off four of the cylinders’ fuel injectors, thus transforming the engine into a V4. When all 355 horses are needed, simply slam on the gas pedal and the Active Fuel Management turns the injectors back on in less than 20 milliseconds. 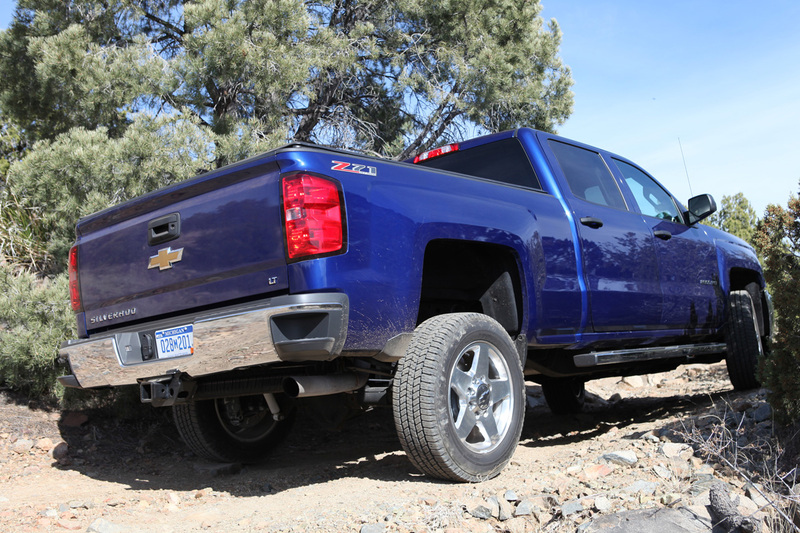 Some may have thought the era of the muscle truck had been idle due to increasingly more stringent EPA fuel mileage standards, but for GM, it has never been more alive!